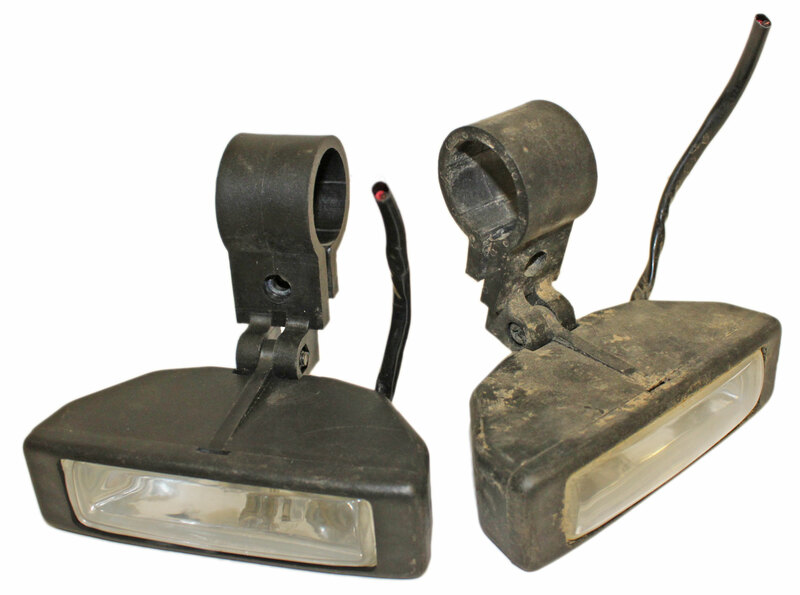 These go kart headlights can easily be added to nearly any fun or go kart. They were compatible with for Spiderbox series go karts from Yerf-Dog. This price is for everything you see in the picture. Lights Measure: 1" x 3-1/4"
All Used Parts Sold As Is, No Warranty!